Provide care for patients in their own familiar environment. Support patients with a team of professionals and volunteers dedicated to helping the patient and family. Community Care Hospice can help anyone living with a life-limiting disease. Though many hospice patients have cancer, we also have great expertise in providing comfort and symptom control for patients in the final stages of lung, heart and kidney disease, Alzheimer’s and other types of dementias, stroke, neuromuscular diseases, AIDS and many other illnesses. Medicare, Medicaid and most insurance plans provide coverage for hospice care when physicians predict a patient has six months or less to live, and curative treatment is no longer being sought. This six-month prognosis is merely a guideline. Hospice re-evaluates patients every 60 days. Patients can be re-certified for hospice coverage as long as they continue to meet hospice Medicare guidelines. Not always. 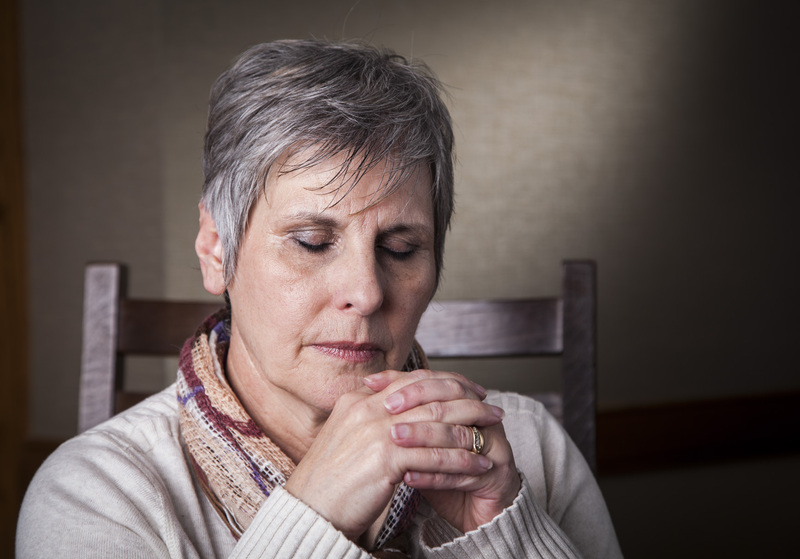 Many physicians hesitate to broach the subject of hospice because they don’t want to take away hope. Frequently, they will continue to pursue treatment because they assume that’s what patients want. In other cases, such as congestive heart failure or COPD, it can be difficult for doctors to predict the rate of a patient’s decline. When a doctor does mention hospice, even casually, you should discuss it immediately. In fact, he or she may actually be relieved if you bring up the subject. It is important you understand the benefits of curative vs. comfort care, and that your doctor understands your goals for care. Yes. 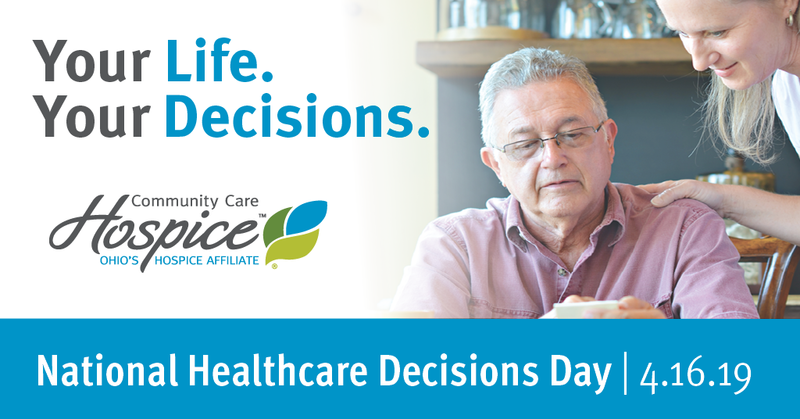 Patients always have the right to choose what type of care they receive and can change their course of care. Can we call Community Care Hospice even if we don’t think it’s “time”? Absolutely. An important part of our mission is providing guidance to families about any end-of-life care issue, regardless of whether they are a Community Care Hospice patient. You don’t need a physician referral to call us for information. If it appears that hospice care would be beneficial, we will – with your permission – contact your doctor to discuss it. Hospice care is a right and a benefit of Medicare and Medicaid. Most private insurance plans, HMOs, and other managed care organizations also include hospice care as a benefit. 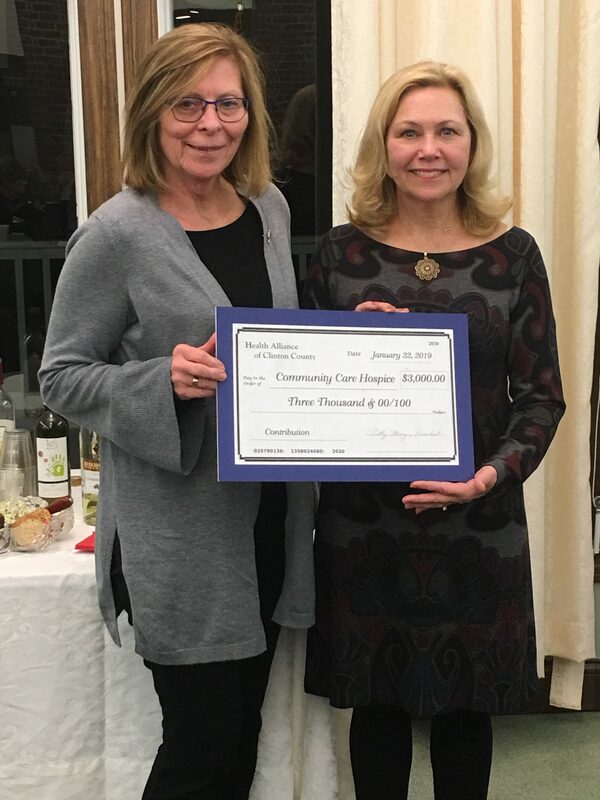 Thanks to community contributions, memorial donations, and foundation gifts, Community Care Hospice is able to provide patients who are unable to pay with free services. Patients are never turned away because of cost considerations.